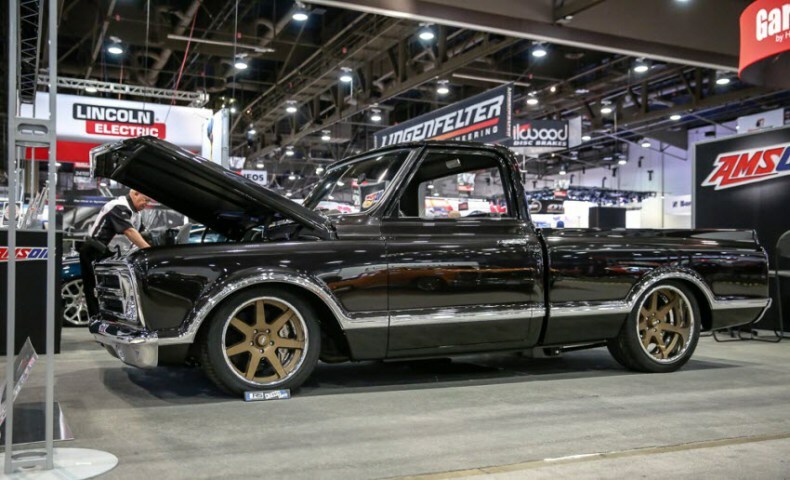 The SEMA Show is the place to see and be seen in the automotive scene. 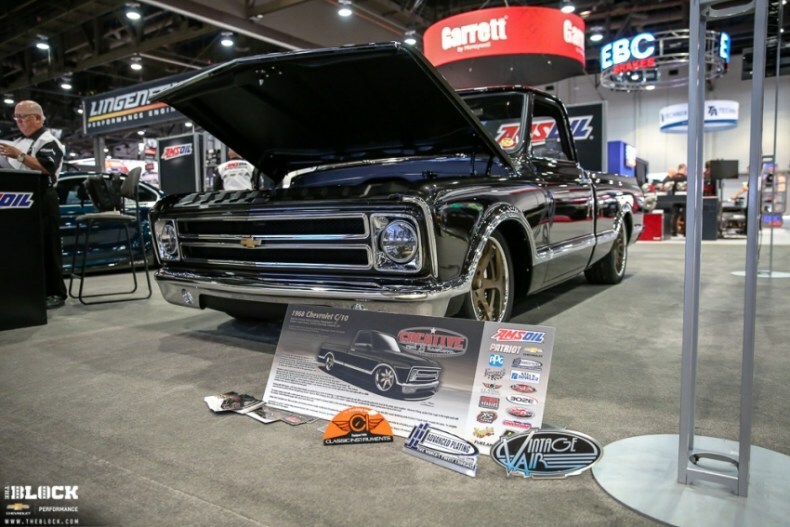 A no-holds-barred display of custom car builds, as well as the latest and greatest in the automobile aftermarket, SEMA really is the premier automotive specialty products trade event in the world. 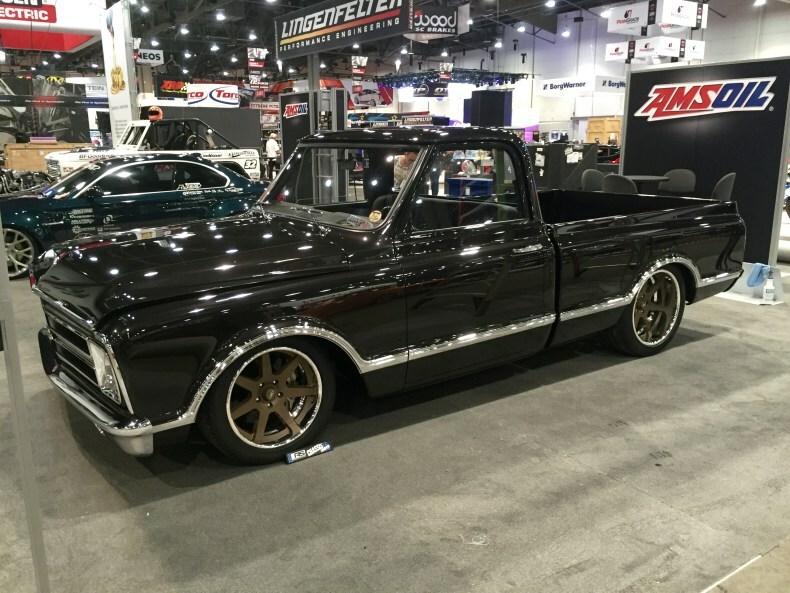 There was a constant traffic flow to the AMSOIL booth at SEMA last year, thanks in part to this 1968 Chevrolet C10 pickup truck that owned the space. We had the opportunity to talk with builder Mark Giambalvo, of Creative Rod & Kustom, about the truck. What is the story behind the vehicle? What inspired you to take it on as a project? 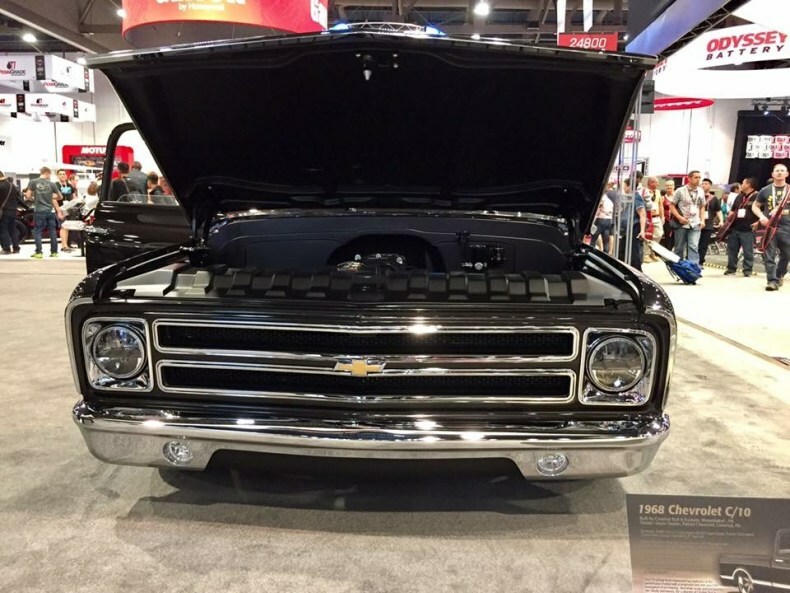 The goal was to give a classic Chevy pickup truck a modern feel without going overboard or losing the classic lines of the vehicle. 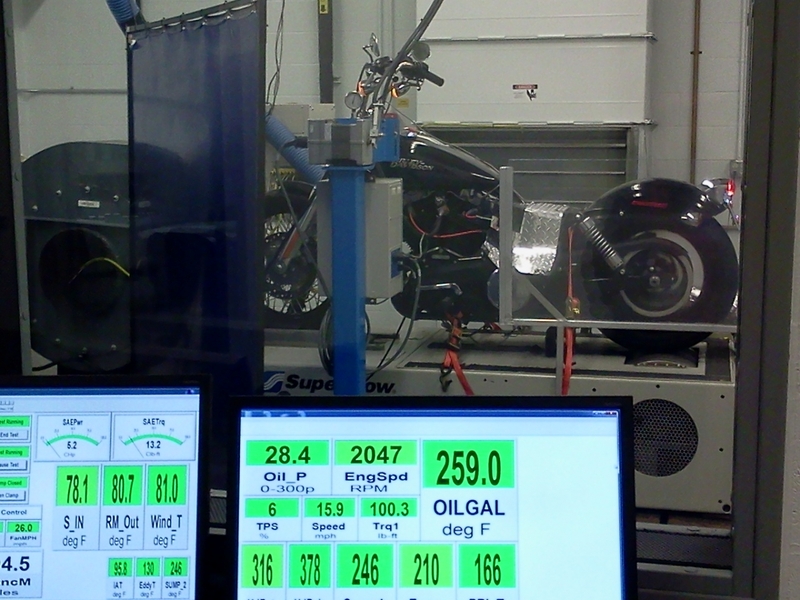 Truck owner Jason Owens gave us full reign on the build, which was great, but challenging. We worked with Murray Pfaff from Pfaff Designs to get a build plan and renderings done, which really helped us to see the overall design on paper prior to starting the project. 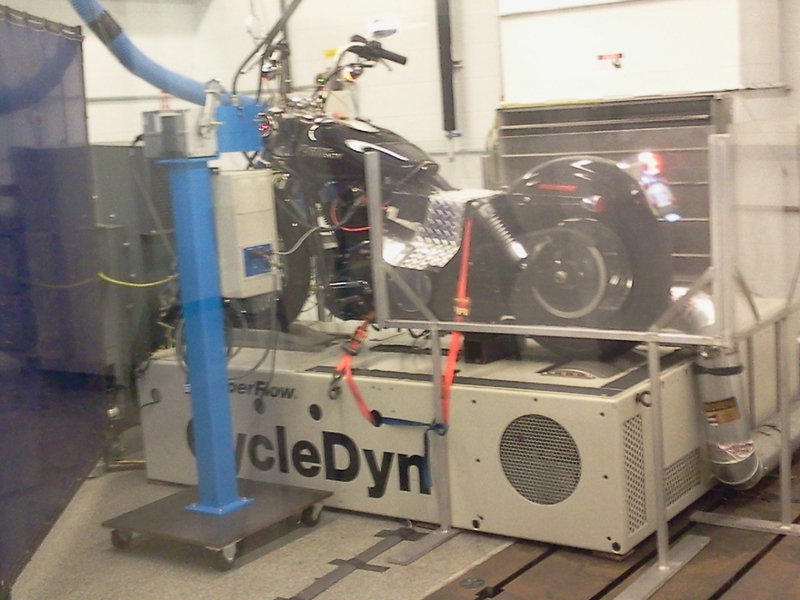 How did you get into working on cars/trucks? When I was about 13, my dad and I bought a 1952 Chevy truck for us to restore together as a father/son project. We worked on the car together on nights and weekends throughout high school and attended votech school where I learned how to weld and do bodywork. 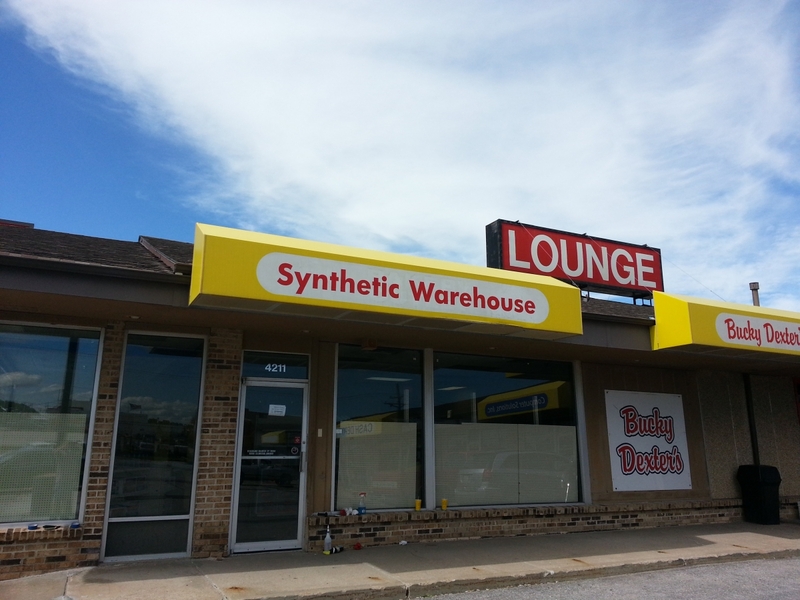 When I graduated from high school, I got a job in a hot rod shop, where I worked for a few years. It was in 2003 that I decided to go out on my own. The 2016 SEMA Show was an overall great experience for us. 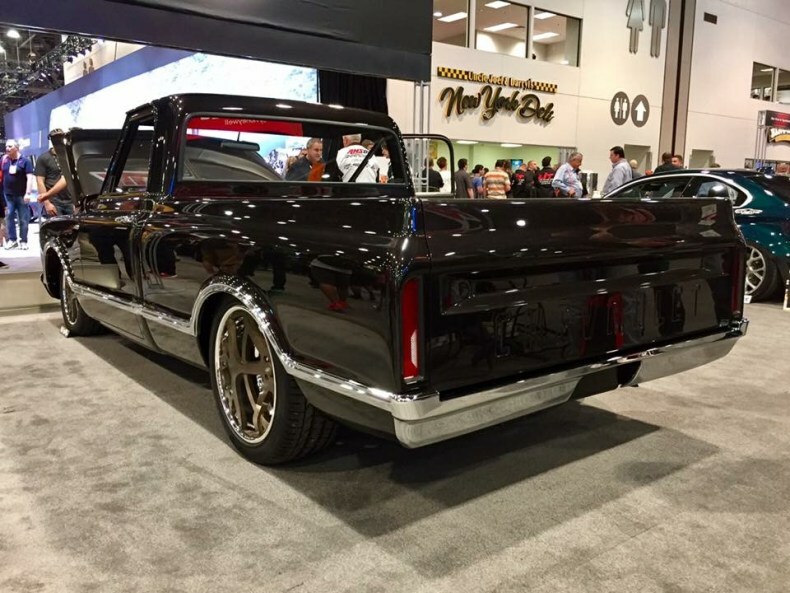 There was a lot of long work weeks and sleepless nights to get the truck done to debut at the show. 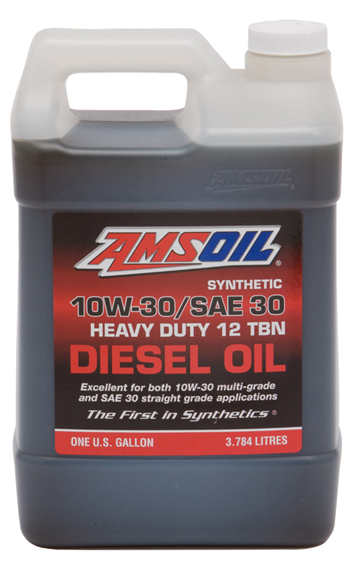 We were honored to have the truck in the AMSOIL booth. 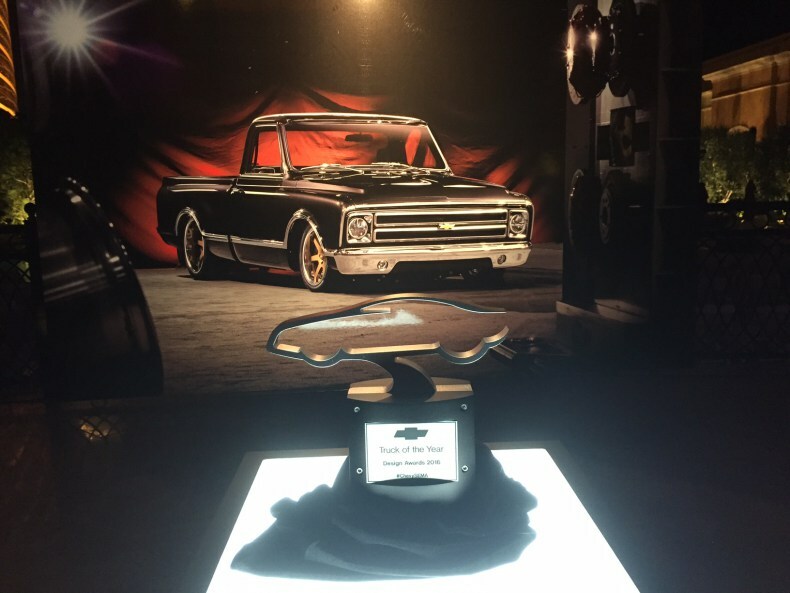 We were thrilled to win the GM Design Award for Truck of the Year! What makes this even more special is that the owner of the truck owns a Chevrolet dealership. Out of any of the awards that we could have won, this was a very special one because of his history with GM. Yes, we travel throughout the entire year attending many car shows around the country. 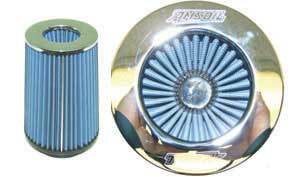 Some of the top shows that we like to attend are SEMA, the Detroit Autorama, Good-Guys events as well as the NSRA Street Rod Nationals.